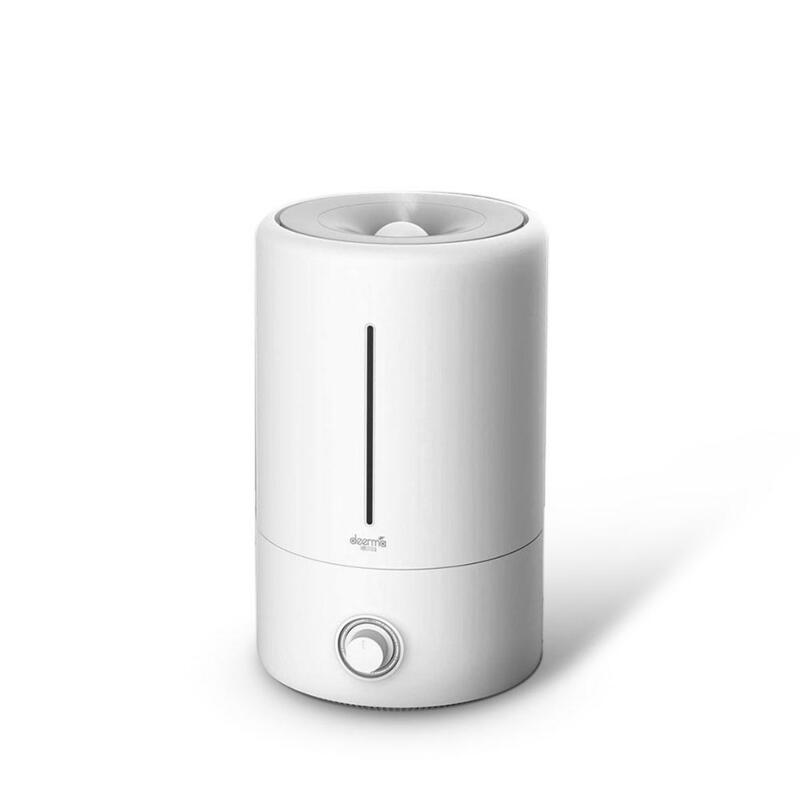 The wide and flat venting port sends the water mist to the high places in the room, making it difficult to wet the table. The curved mist exit is very beautiful, and the water mist is transported outward. 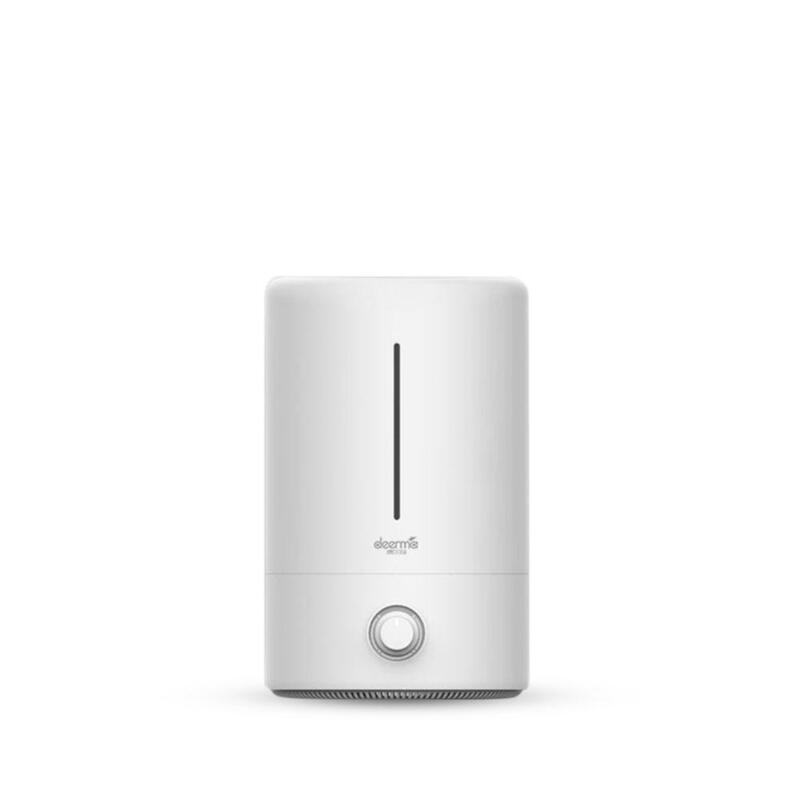 It is very convenient to adjust the amount of mist in the humidifier with a single twist. 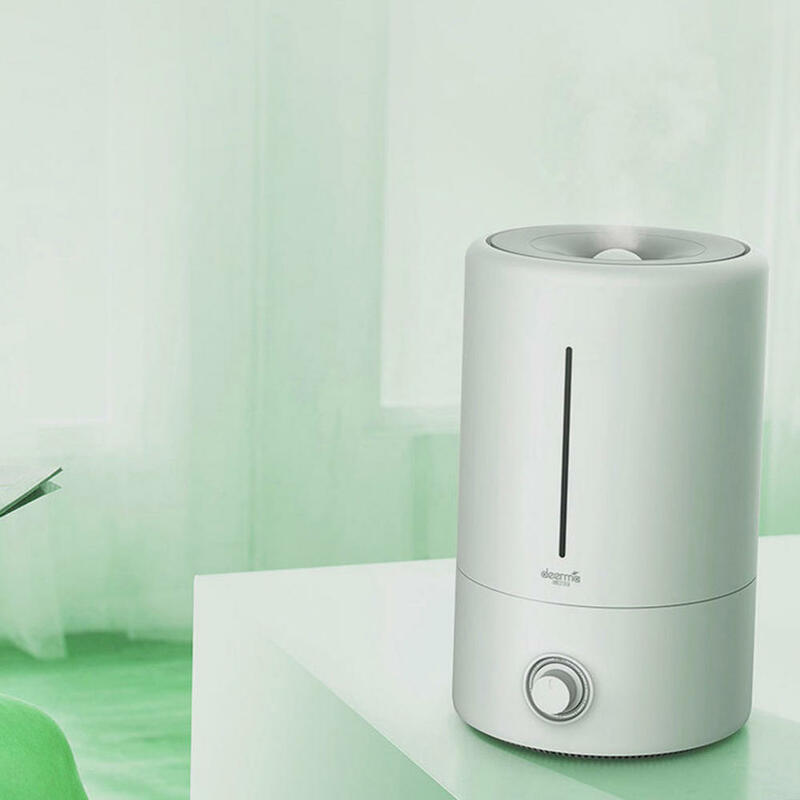 The humidifier that delivers even and far fog is suitable for 25-30m2 space. 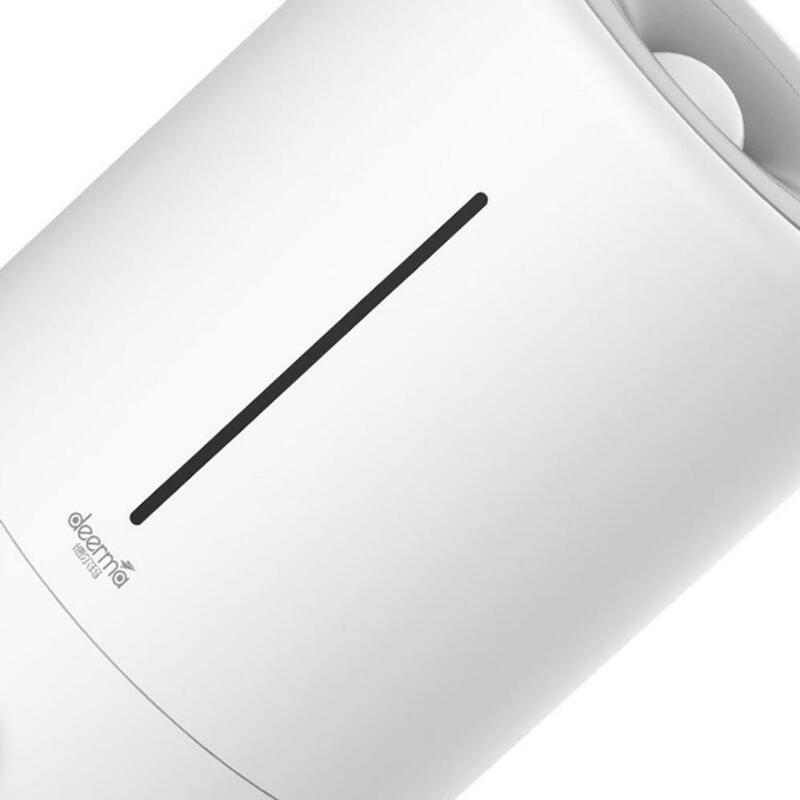 The turbine air supply unit is equipped with a straight mist outlet. 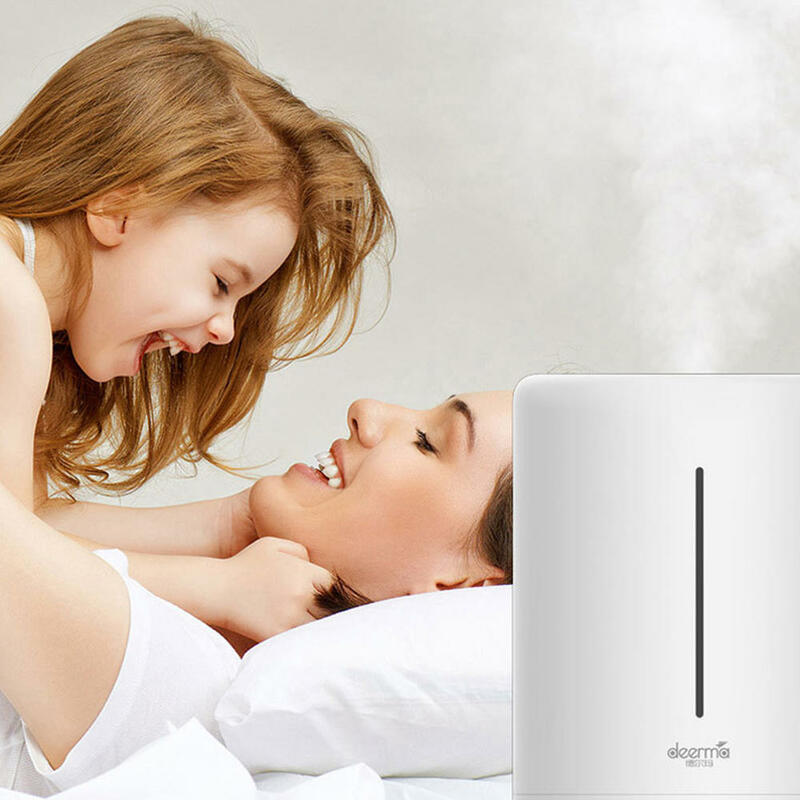 The humidification range is expanded to evenly moisturize the corner of the home.